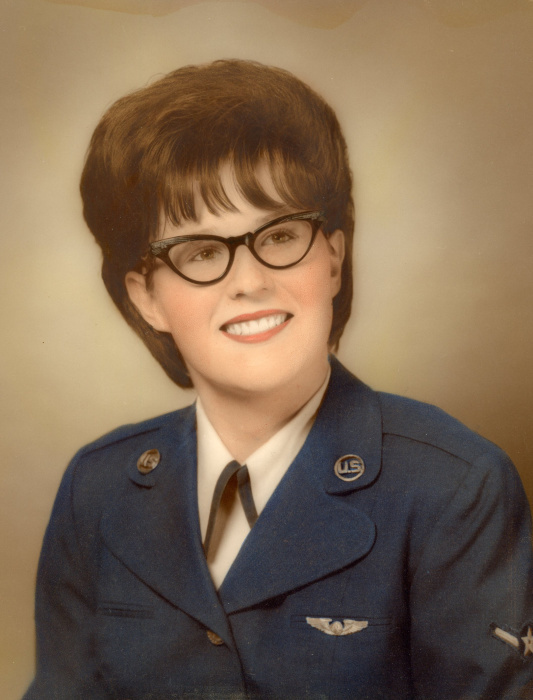 Marcielene Clara "Marcie" Rankin, 76, passed away unexpectedly on Wednesday, March 13, 2019, in Sacramento, California, where she had lived since 1994. Born in Canton, Ohio, June 16, 1942, a daughter to the late Chester N. and Edna I. (Huff) Rankin, Marcie was the youngest of their 16 children. She graduated from Massillon Washington High School with the Class of 1960 and went on to earn an AA degree in Business Administration in San Pablo, California. 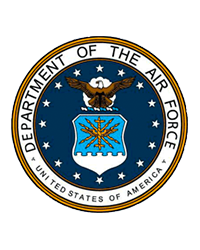 An honorably discharged veteran, she served in the U.S. Air Force from 1961 to 1963 as a Flight Traffic Specialist and continued in the U.S. Air Force Reserve from 1974 to 1977. Marcie worked for many years in various jobs from New York City to the San Francisco Bay Area to Reno, Nevada. For a short period, Marcie was a Bay City Bomber Roller Derby girl in San Francisco. She was a sports enthusiast and remained a life-long fan of the Cleveland Browns. An avid reader of many subjects including theology, psychology, and mystery novels as well as E.S.P. and extraterrestrials. She was also an excellent cook and experimented with many ethnic dishes. Marcie had a good, kind heart and said many times, she loved animals, old people and babies. Marcie was a unique soul who will be missed by all who were in her life. She is survived by two siblings living in California; many nieces and nephews and many dear friends. There is no formal visitation but friends may gather beginning at 1:15 P.M. and funeral services will be conducted at 1:30 Wednesday, March 27, 2019, at Atkinson Feucht Hare Funeral Home in Massillon. Rev. Mark Kreemer, pastor of St. Paul’s Lutheran Church will officiate. Marcie will be laid to rest privately, beside her parents, in Massillon Cemetery.